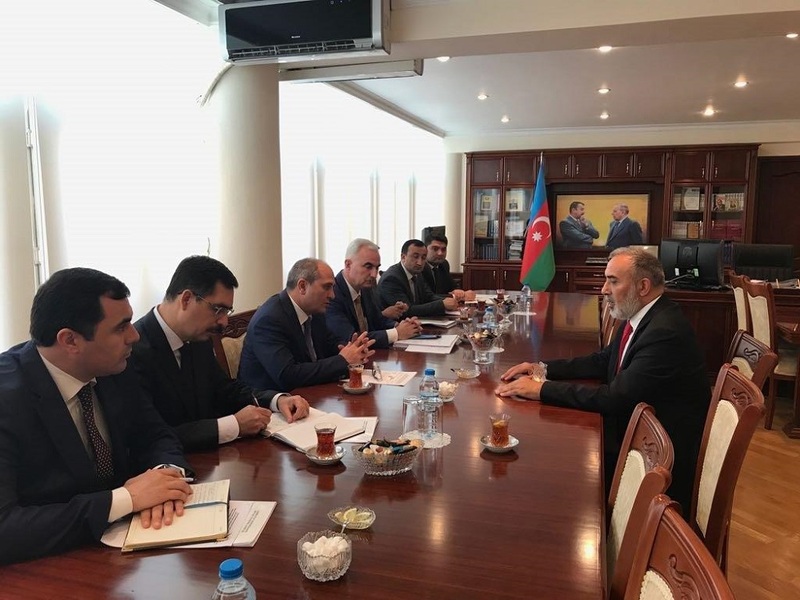 Following the opening ceremony, Director General Musa Kulaklıkaya held a series of meetings with officials of different organisations and institution in Azerbaijan. He was received by top state officials such as Ministers and Deputy Ministers, Directors of State Corporations and Parastatals. 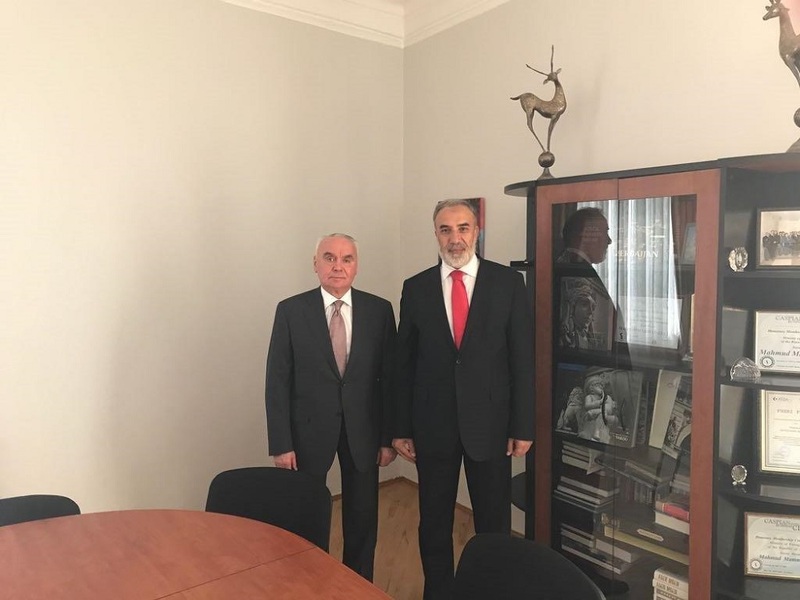 He first paid a courtesy call on Mr. Tahir Yagub Budagov, Chairman of the State Statistical Committee (SSC) of the Republic of Azerbaijan on 11 May 2017 in Baku, Azerbaijan. 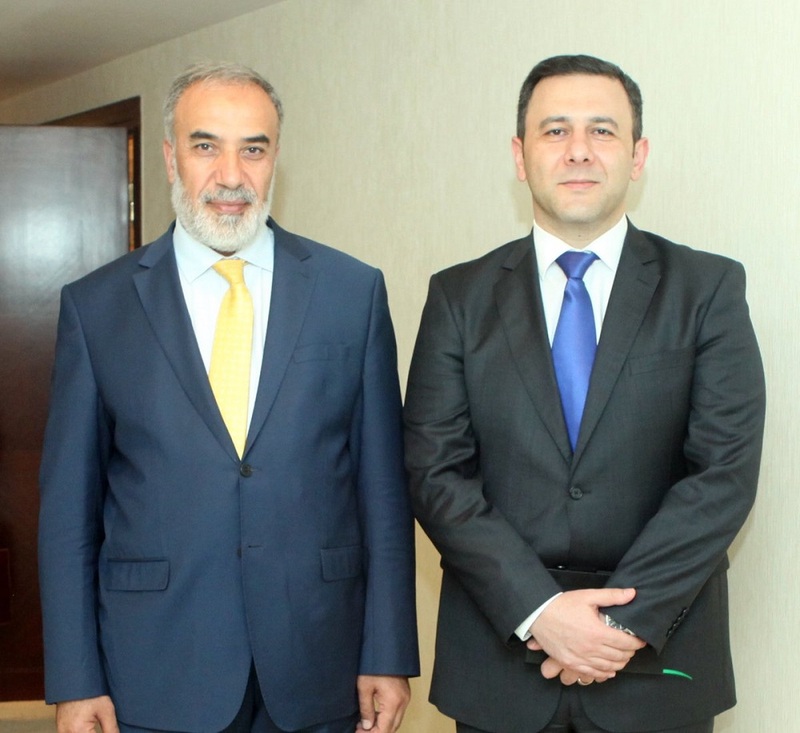 During the meeting with Mr. Budagov, H.E. Amb. Kulaklıkaya praised the progress of the SSC of Azerbaijan in adapting the latest international statistical standards and improving their national statistical system and said that this serves as a good basis for cooperation both for transferring the experience of the SSC to other OIC member countries and benefitting from the experiences of other OIC member countries by Azerbaijan. 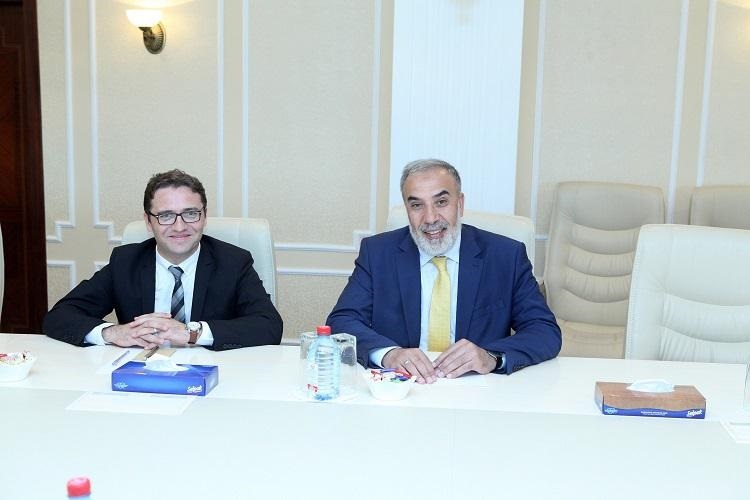 They also discussed the details of the cooperation between the two organisations in the area of statistics. H.E Amb. Musa Kulaklıkaya was also received By Azerbaijan Labour Minister Salim Muslumov where they discussed issues pertaining to development of strong cooperation in the development of strong democratic institution in OIC member countries that will facilitate development, improving the role of the OIC in the formation and expansion of relations in the field of labour, employment, social protection among Islamic countries, as well as a number of other areas such as creating the OIC Centre for Labour of which headquarters will be located in Baku in accordance with the initiative of President Mr. Ilham Aliyev, that will lead to a new stage of development in this cooperation. The Minister also hailed SESRIC for its analysis of the current situation, exchange of experiences and technical information in statistics, economic and social spheres in Islamic countries. He also stressed the importance of training programs carried out by SESRIC in topical issues in the field of occupational safety and health in the OIC member countries, including Azerbaijan within the framework of the "OIC Capacity Building program”. HE Amb. 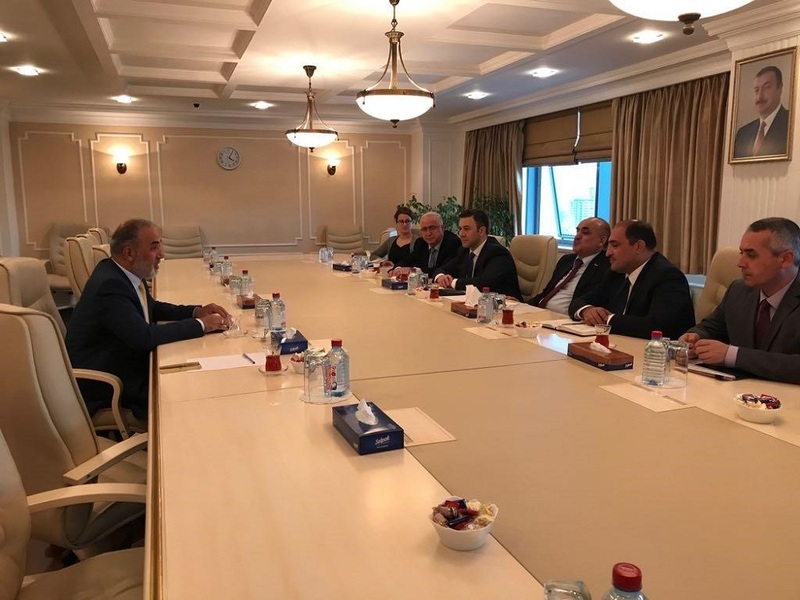 Musa Kulaklıkaya was also received by Azerbaijan Deputy Foreign Minister HE Mr. Mahmud Ahmed Oglu whereby pertinent issues were discussed in relation to Cooperation between the two institutions aimed at development of OIC Member countries. Finally. HE Amb. 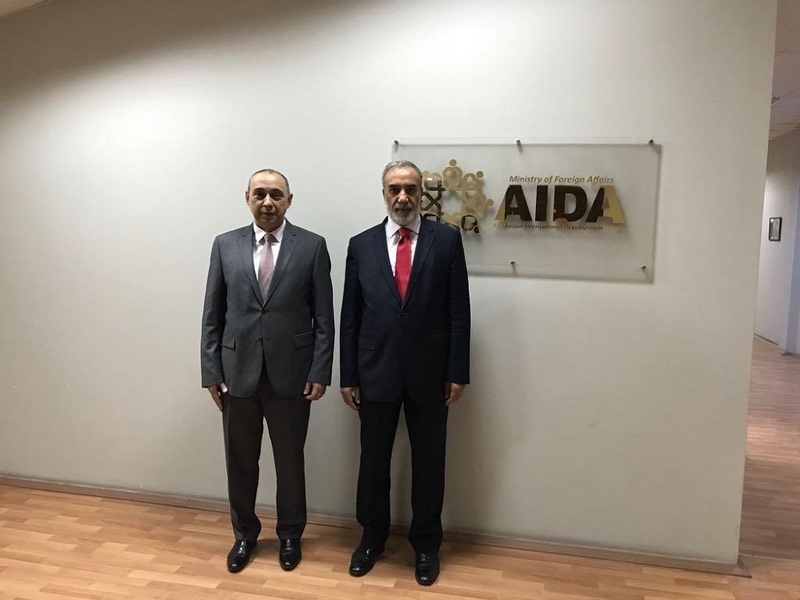 Musa Kulaklıkaya, Director General of SESRIC later visited the General Director of Azerbaijan International Development Agency (AIDA) Dr Ashraf Shikhaliyev where they discussed the possibilities for cooperation on fields of common interest to member countries of the OIC.